You might be wondering, what ever happened to the Feminist Coffee Hour Podcast? Well, it hasn’t gone away. In fact we have three episodes in post production, and plans to record many more. However life has gotten hectic – me with a new baby and Karen’s career is getting exciting. We just don’t have the time we used to. But we really want to keep making this show. So we decided to hire an editor to help us with the podcast. She’s doing great work and we can afford to pay her. We see it as the cost of participating in a project we love. But we always said if things ever started to cost over a certain amount, we’d put more effort into monetization. So we made a Patreon. If you want to support our show, here’s where you can do it. The Feminist Coffee Hour Podcast on Patreon. 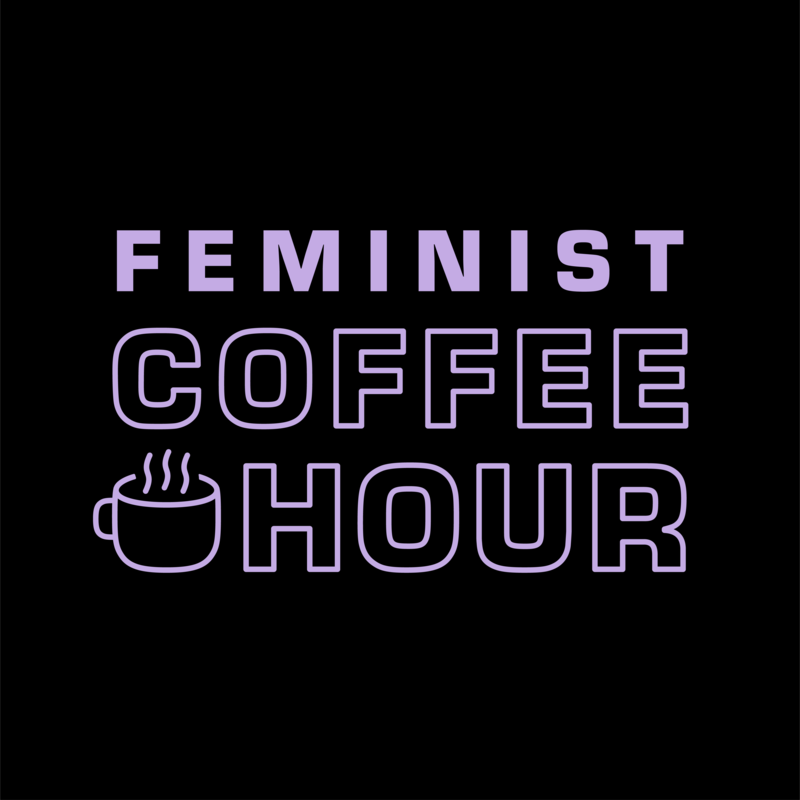 Announcing: The Feminist Coffee Hour Podcast! In January 2016, Political Flavors will be five years old. And while the blog part of the site will continue hopefully for a very long time, I am proud to announce that Political Flavors will also be home to a new project – The Feminist Coffee Hour Podcast. My friend Karen and I will be hosting a show that we hope will have a similar tone as this blog. We will discuss pop culture, politics and current events from a feminist perspective. Episodes will be posted on the blog and also on the podcast website which will be politicalflavors.com/podcast. We plan to have episodes hosted on iTunes very soon. We have many big ideas and high hopes for this endeavor including insightful guests and collaborations with other podcasters. Beginning this project has been a very exciting time for me. I’m a fan of the medium and this show is truly a labor of love. I have been listening to podcasts since Air America archives were made available when the radio network launched in 2004. Even before that I always loved radio. Growing up I appreciated baseball sportscasting almost as much as the sport itself. As a kid, John Sterling and Michel Kay might as well have been Don Mattingly and Wade Boggs. In junior high school I was obsessed with morning zoo radio shows. (There’s no accounting for taste when you are 12.) And then at 13 I discovered late night radio talk shows, which may have stunted my growth with the hours of sleep I lost. Podcasts got me through homesickness in grad school and entertain me during my commute and distract me at the gym today. They’re one of my favorite things. Karen and I have been talking about feminism and other topics that we are passionate about since we met in 2012. I have been playing around with the idea of starting a podcast for years, and anytime I meet anyone interesting I ask them to write a guest post for the blog. One day last month after I made yet another request for her to write about a cool idea she had, Karen said “Instead of a guest post, let’s do a podcast.” And I said “Yes!” And thus, Feminist Coffee Hour was born. Expect our first episode this Thursday, October 15! Our theme song is composed by Bridget Ellsworth, so while you are waiting with breathless anticipation for our show, check out her sound cloud page!